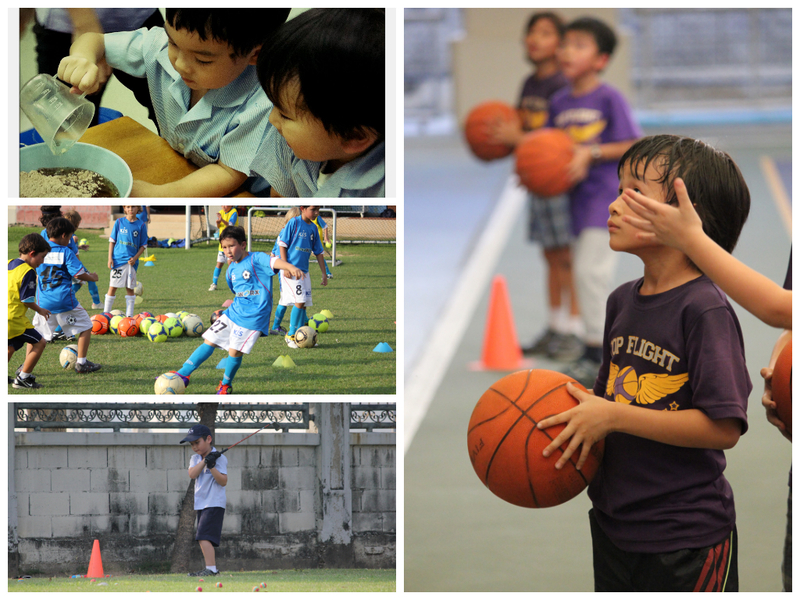 KIS offers an Extra Curricular Programme designed to broaden the experiences of Primary School students, providing them with opportunities to try new and different activities and have fun. The Primary after school programme is optional and is offered to students in Early Years 1 Sr. (age 3) upwards, at the end of the school day. A range of activities including art, crafts, dance, instrumental music, IT, sports, cooking and games are provided to expand student interests. © 2019 SEA Blog All Rights Reserved.